Home/Blog/Upgrades, Remodeling, & Repairs: Are They Worth It? 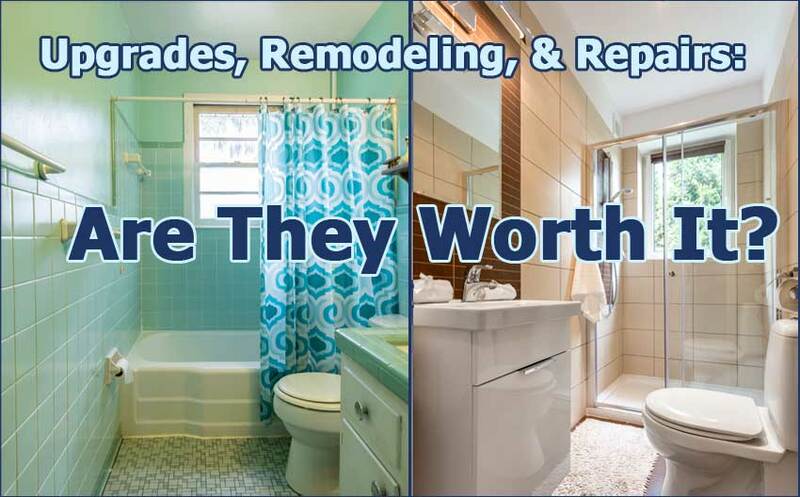 Upgrades, Remodeling, & Repairs: Are They Worth It? Is it worth fixing? This is probably the question I’ve heard the most during my 22 years in real estate. The answer largely depends on what “it” is and how you calculate “worth.” Generally speaking, most upgrades and remodels increase the enjoyment of living in the home for homeowners. From that measure, most updates are “worth it”. Whether or not a project will either increase the likelihood of selling your home or make it more valuable is dependent on many variables such as the type of project, project cost, and real estate market trends. Historically, the following project types have either helped sell a home or increased its value for my clients. Minor repairs and low-cost upgrades. 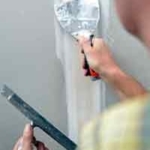 Low cost upgrades and minor repairs under $300 are generally worth doing and should be done as part of regular home maintenance. A well-maintained home is always more attractive to buyers and more likely to sell faster than a poorly-maintained house. 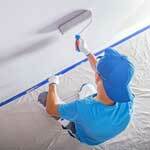 Most homes need a few repairs and upgrades each year. If you make repairs when damage happens and make small updates over time, your home will be well-maintained and appear less dated. While each individual project may be small, if they are not done regularly, these projects will pile up and compound, thereby significantly increasing the time and money required when you are ready to sell. So go ahead and patch that doorknob hole, fix that dripping faucet and update your 70’s light fixture…you’ll thank yourself later. Fresh paint, carpet cleaning, and clutter reduction. First impressions make all the difference when you are trying to sell your home. If you plan on selling within the next 6 months, go ahead and freshen up your paint if it’s scratched or not a neutral color, deep clean carpets and fix any noticeable repairs you’ve been putting off. It’s also a good time to purge your closets and get rid of anything you will not use in your new home. By taking these steps, your home is likely to sell faster and at the price you set. Kitchens, bathrooms, and floors historically have the best return on investment. Kitchens, bathrooms, and wood floors are typically a solid investment. Most of my buyers cite these areas as key decision points, either because they like or don’t like the condition of these areas. This is consistent with a recent National Association of REALTORS® survey in which REALTORS® were asked to rank interior projects in terms of their appeal to buyers and expected value at resale. 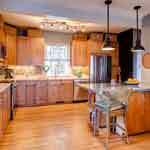 Complete kitchen renovation, kitchen upgrade, bathroom renovation, and new wood flooring topped the list. However, don’t expect to get all of your project cost back at the time of sale. Unless you are in a really hot market, or you are really handy, it’s unlikely you’ll recover 100% of the cost of a major remodel. Most projects recover between 50-70% of the project cost at the time of sale. I generally advise my clients to make any major renovations they desire as soon as they can afford them, or at least a year or two before you plan to sell so that you have time to enjoy the upgrade. In summary, when deciding if a project is “worth it”, keep in mind that not all remodels are created equal. For larger projects, always take into account current real estate and home decor trends. Avoid the temptation to upgrade beyond what your neighborhood market can bear. When in doubt, contact a local REALTOR® for professional advice. Are you considering selling your Northwest Georgia home? Contact me and I’ll be happy to answer any questions you may have. Or get an instant price estimate with a free comparable market analysis.